Assisted living facilities have never been better than they are now. With excellent accommodations, planned activities, and a social atmosphere, your loved one may experience a new lease on life after a move to assisted living in Springfield MA. Have you been considering assisted living for someone you care about? 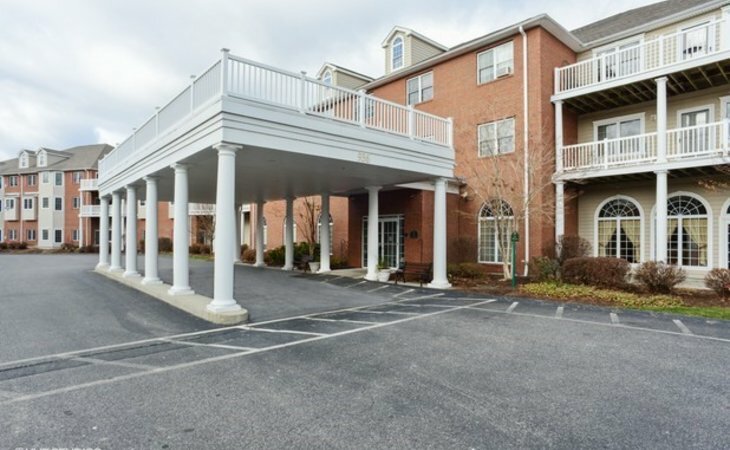 The Wellington at Springfield offers Independent Living, Assisted Living, and Memory Care. There is 24 hour support. This location has a concierge to help seniors plan outings in Springfield and beyond. Built in 1923 as a Monastery and renovated in 1999 to become a Senior Living Community, Landmark at Monastery Heights is a beautiful site to see. 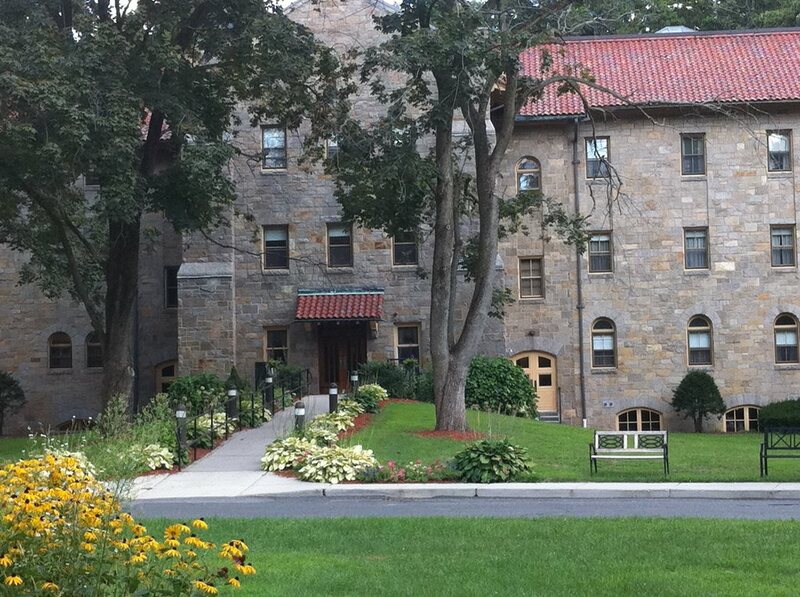 This facility welcomes all seniors to enjoy their features, such as the television room, library, and original chapel. The primary feature to expect from an assisted living facility is a clean, welcoming place for a senior citizen to live safely. The cost of an assisted living facility is $4,075 per month. This is more affordable than the median for the state which is $5,463. There are ways to subsidize the cost of this form of living, many residents use their social security checks and can reach a rate based on a large lump sum payment. Is It Time for Your Senior to Enter Assisted Living? What is possible to afford? Is your loved one lonely at home? Do you worry about falls or accidents in the house? Are you unable to spend quality time together because of other duties? Is cooking meals a concern? Is it getting difficult to travel and/or drive places? Has quality of life decreased in the past few years? Aging is a natural part of life. Luckily, assisted living facilities exist for senior citizens to enjoy. An honest, open discussion makes all of the difference in making the big decision. Senior activities are nearly limitless in Springfield MA. Many places schedule day trips to various locations including the popular sites of the town including the Naismith Memorial Basketball Hall of Fame, the Springfield Armory, Forest Park, the Dr. Seuss National Memorial Sculpture Garden, and other museums in the area. Think of looking for an assisted living facility as searching for an apartment. Narrow down the ideas to figure out what is affordable, what type of place is the preference, and even the area of town that suits your family. After narrowing down the options, schedule tours and see what best suits you!